By 1980 Frank Zappa had endured one of the most turbulent periods of his career. The working relationship between Zappa and his long-time manager Herb Cohen had irreparably broken down due to disagreements over their jointly owned DiscReet label, and he had also parted ways with Warner Brothers after a dispute concerning the four disc Läther project, and the label releasing his material against his wishes, which had resulted in multiple lawsuits. Blocked from issuing his own music for over a year, Zappa’s main source of income came from extensive touring which he did with a number of small, rock-oriented groups throughout the late 1970s. Included here too as bonus cuts are a selection of tracks from the same tour - broadcast from Paris and Munich respectively - as well as an extended 1980 interview with Mike Siegel for Boston TV show ‘Five All Night, Live All Night’, in which a typically sarcastic yet droll Zappa answers questions from the host and the viewers about his family life, his recent legal troubles and his latest releases. 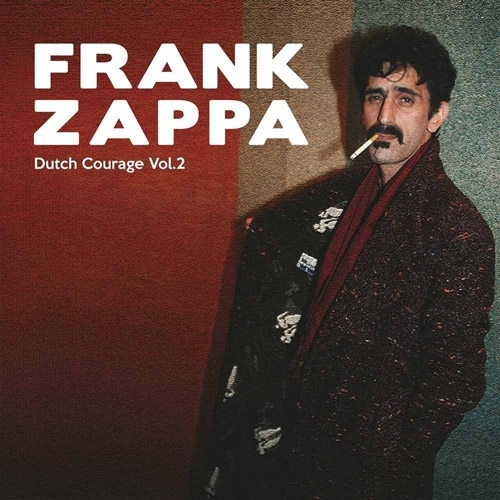 Making in completion a full 160 minute recording across two instalments, in quite excellent audio quality throughout, this release will prove a delight for fans and a must have item to add to any decent Zappa collection.